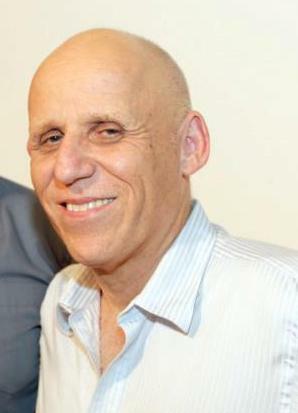 Ilan Ronen, Artistic Director of Habima National Theatre was chosen as President of UTE – the Union of the Theatres of Europe. The winter meetings of the UTE were held yesterday at Habima in Tel Aviv and outgoing President Alexandru Darie, Director of the Teatrul Bulandra in Bucharest, Romania, announced the selection of Ilan Ronen. Alexandru Darie said, “Ilan Ronen and Habima National Theatre impressed us with the originality of the international co-productions they initiated and executed in recent years. His contribution to the organization was significant, wise and diplomatic. We hope that his appointment will open the UTE to collaborations in the Middle East as well.